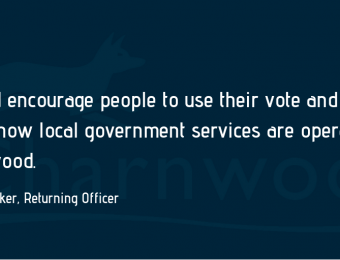 Voters in Charnwood are being reminded to have their say in the local elections on Thursday, May 2. Charnwood Borough Council has 52 councillors across 28 wards and all seats are up for election this year. There are also elections for some town and..
Artists have been commissioned for a public art project in Shepshed. 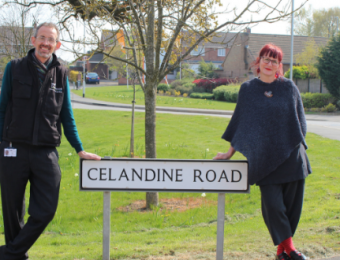 Charnwood Borough Council has appointed Derbyshire-based firm Sculpture Works Ltd to produce artwork for the Buttercup Fields development in Shepshed. Sculpture Works Ltd has worked..
People are being encouraged to take a short walk to see the bluebells at the Outwoods in Loughborough this spring. 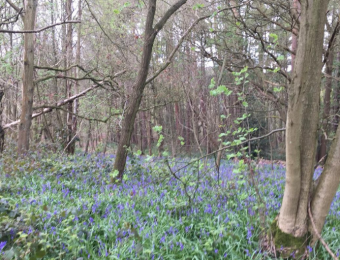 Charnwood Borough Council’s ranger service is hosting a guided bluebell walk at the Outwoods on Thursday April 25 at 10am. 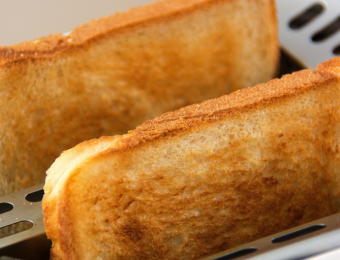 Matt..
Armed Forces veterans are being invited to a free breakfast event in Leicestershire. Leicestershire’s Big Breakfast on Saturday April 27 will bring together a hundred veterans to enjoy a free breakfast. 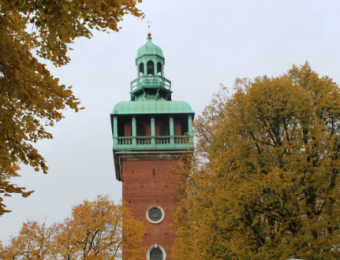 The event which is being held at the..
A bid for around £60,000 of lottery funding to improve the museum at Loughborough’s historic Carillon Tower is being put together. 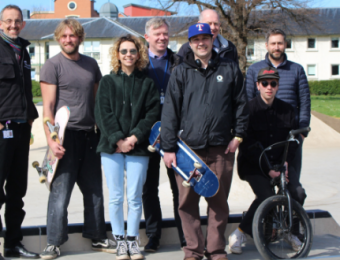 Charnwood Borough Council is supporting the Carillon Memorial Trust, which operates and curates the museum, with a..
A £70,000 extension to a popular skatepark has been opened. Charnwood Borough Council announced plans to extend the skatepark in Southfields Park in Loughborough last month and people are being encouraged to get their skates on and try it out. Matt..